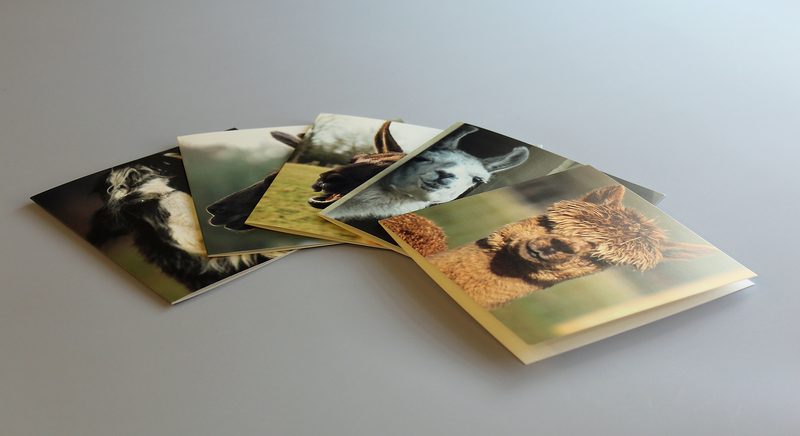 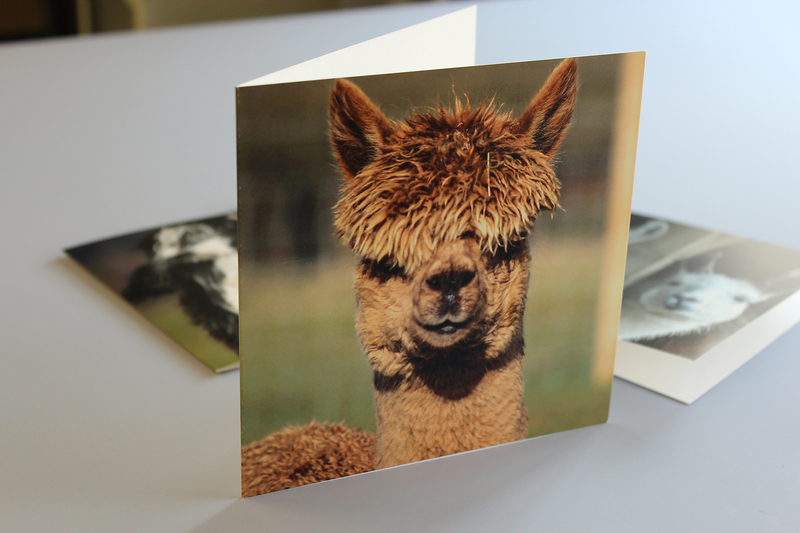 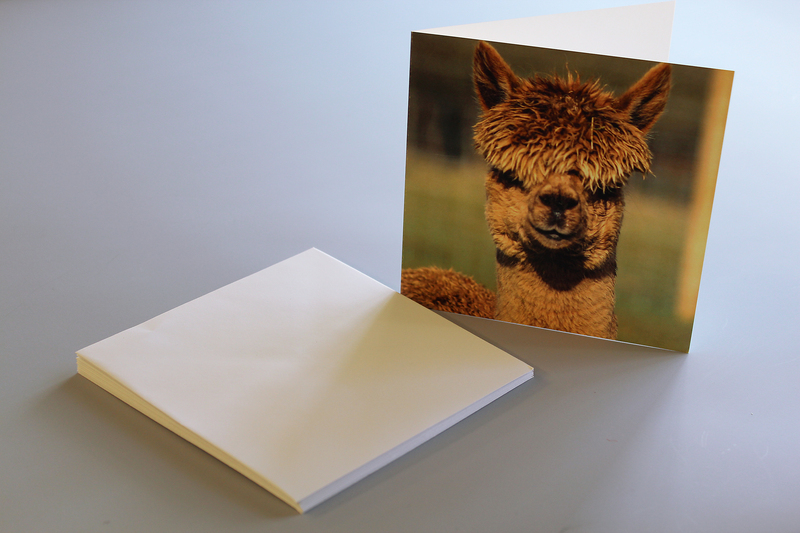 The Llama Park on Ashdown Forest sell a range of promotional products dedicated to their Llamas and these 9 different greeting cards really capture the personality of each individual. 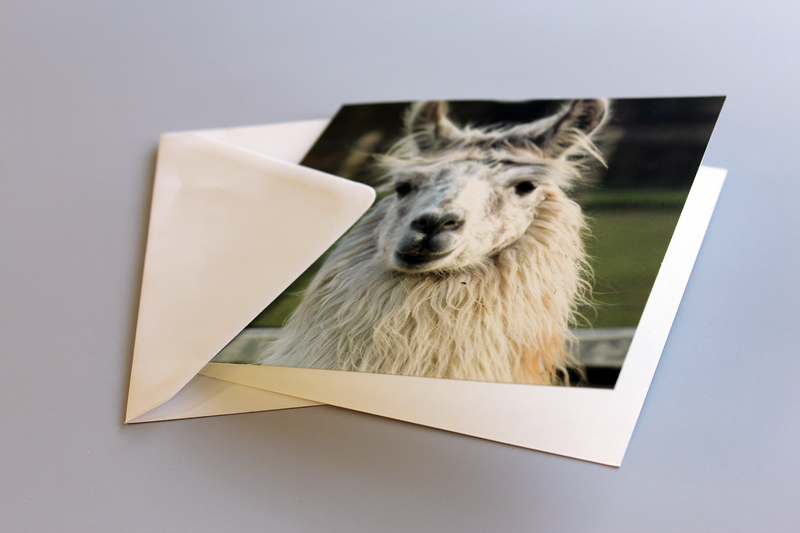 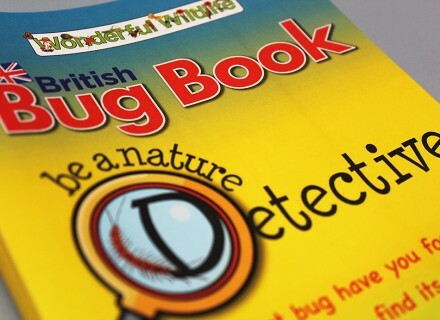 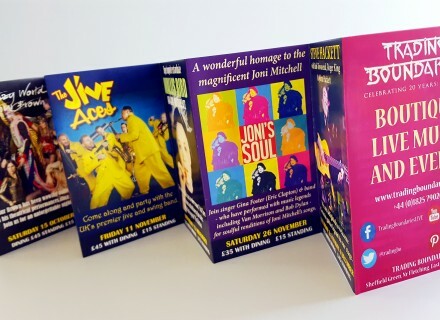 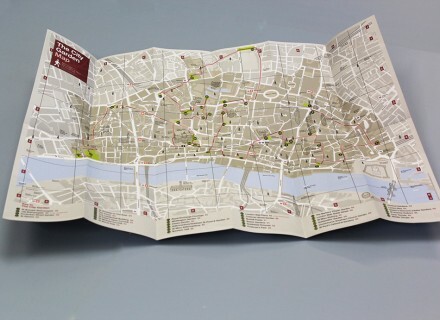 High quality photographic printing onto single-sided board and supplied with envelopes to match, these are ideal for the gift shop and will undoubtedly sell very well. 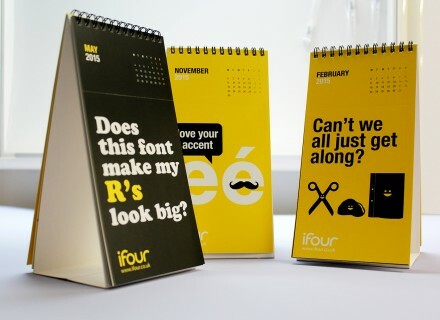 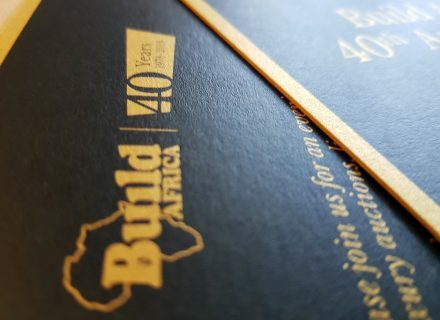 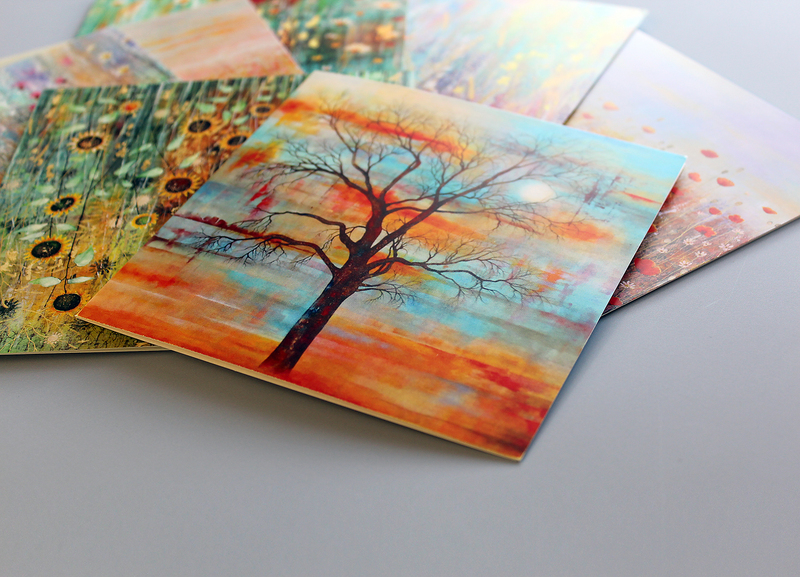 The customer ordered exact quantities of 56 cards for each design and this is no problem for digital.